"Classic" is the word at this year's Logan County Fair. 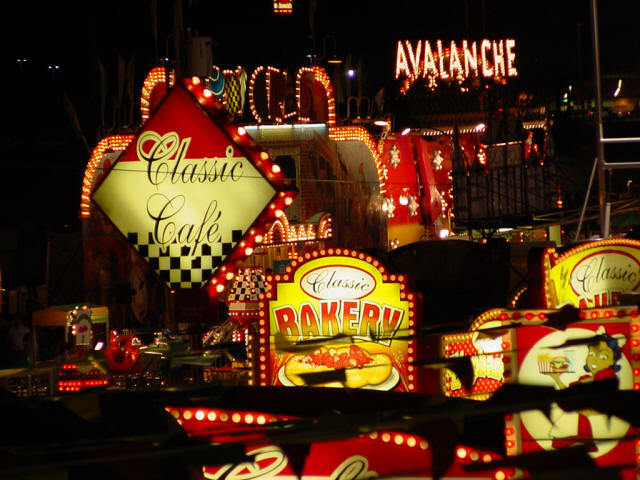 The fair offers all the best in fair foods, fun, entertainment, rides and games. Click here for more pictures from the 2006 Logan County Fair. What do celebrities know about inventing that the rest of us don't?